From 23 countries who joined the 2017-2018 World Wide Fund for Nature’s (WWF) One Planet City Challenge (OPCC), 40 cities including Pasig have been selected as one of the national finalists who are now participating the “We Love Cities Campaign”. This campaign aims to inspire citizens to join in and support cities for improvement by sharing their ideas online. Show your love for Pasig by voting us through the following social media platforms. 1. 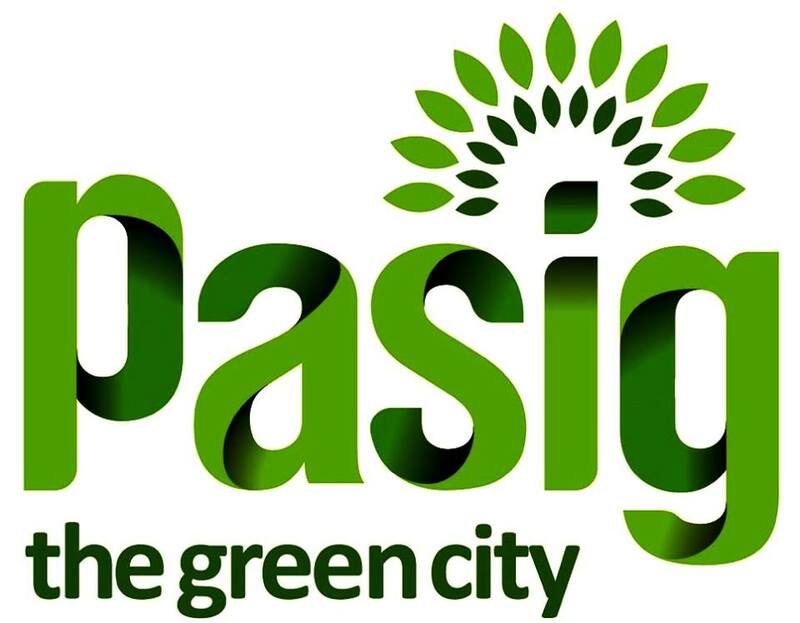 Log on to welovecities.org/pasig and click "VOTE NOW". You may also share your ideas on how to make Pasig a better city by commenting in our posts or by posting in your own Facebook/Twitter/Instagram with the hashtag #welovepasigPH! Just make sure that your POST IS PUBLIC so that your vote will be counted.